We supply Forged Coupling which is in wide assortment. 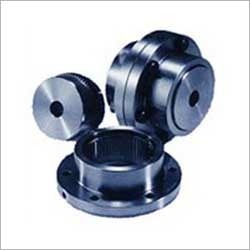 These coupling are manufactured using finest quality material. These are comfort to the defined industry standards. Some of the well known features are durability, precise dimensions and resistance to corrosion. These are widely used in machinery of steel rolling mills, and mining’s, wind power making turbines etc. We manufacture and supply wide range of GearCoupling to our clients. The installation is also very easy with compact design. These are available in different sizes. These coupling are used in various industries like steel plants, rolling mills, fertilizer plants and also in heavy industries like rolling mills etc., Some of the features are High torque ratings of gear coupling, large bore capacity of gear coupling , resistant from rust etc. 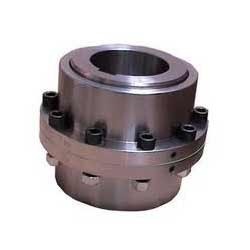 We are engaged in manufacturing high quality Forged Gear Coupling, which are the suitable for high torque and bore applications. We provide wide range of Forged Gear Couplings that are known for their high reliability and positive power transmission. Looking for Forged Coupling ?